Warface developer Crytek will showcase its free-to-play shooter at gamescom next week, following a period of silence on the game’s western release. The closed beta build will be playable on the show floor. In a press release sent to VG247, Crytek confirmed that between August 21-25, players will be able to try out the Warface closed beta in Hall 7.1, area A 031. The Warface beta will see players from North America, Europe and Turkey facing off over a variety of maps using four soldier classes. 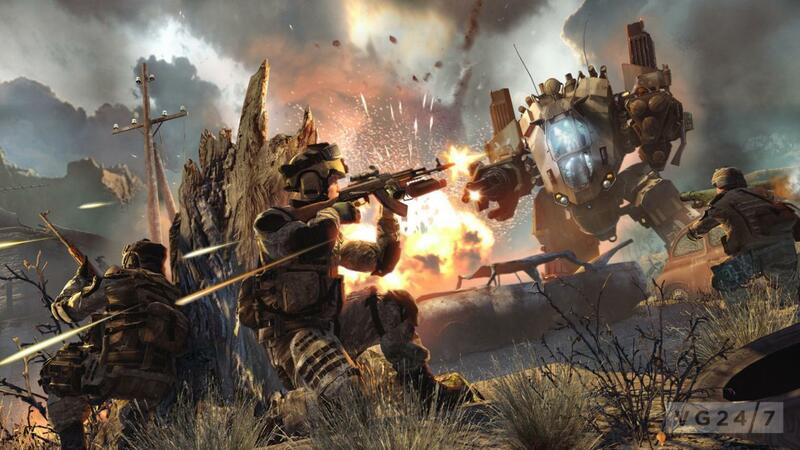 You can sign up for the next closed beta phase over at the Warface site. Crytek also reminded us that its bringing Ryse: Son of Rome to gamescom as well. Stay tuned for our new report on the game soon. I interviewed Crytek about how it looks to challenge the free-to-lay market with CryEngine 2’s advanced technical clout. Find out what they told me here. 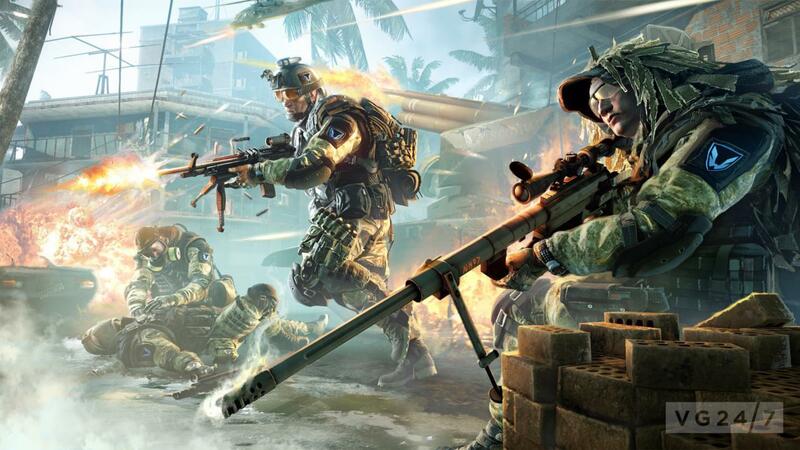 Are you keen on Warface? Let us know here.